(Admin) How can I review my company's benefit set-up? Want to review your company's benefit settings and enrollments? Here's how! To review your company's benefits we suggest a few things. 1. Review the policies, contributions and eligibility rules. Plans: you can see which classes are eligible for which plans, as well as click on each one to review the plan details, documents & rates. Eligibility: you can see the waiting rules for each class and line. Contributions: you can see the company contribution by class, line and plan. 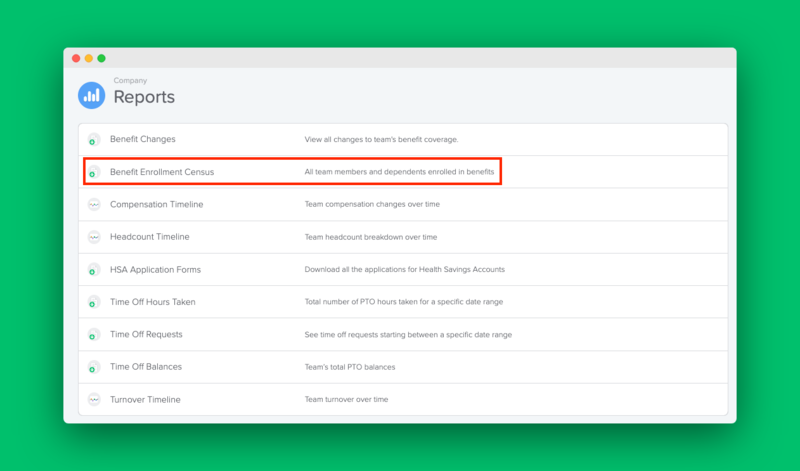 A great tip is to try and compare this to a recent invoice of yours to make sure the same amount of people are enrolled and that the total your company is being charged is matched. 3. 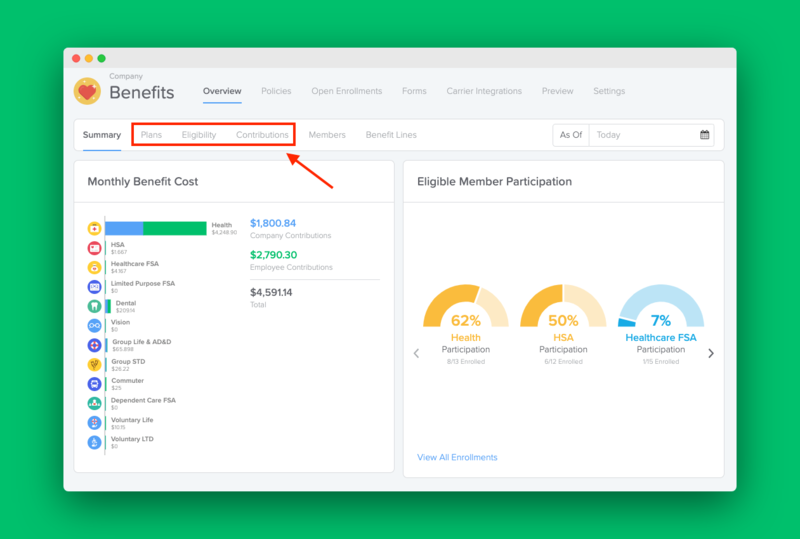 Create a test employee and test their benefit enrollment window. Once you've created a test employee, click Edit on their personal information and add a SSN, gender and DOB. Add a dependent and click Edit on each line to make sure the prices and plans look correct. Once you've taken these three steps your benefits should be in great shape! Please email help@goco.io with any questions.